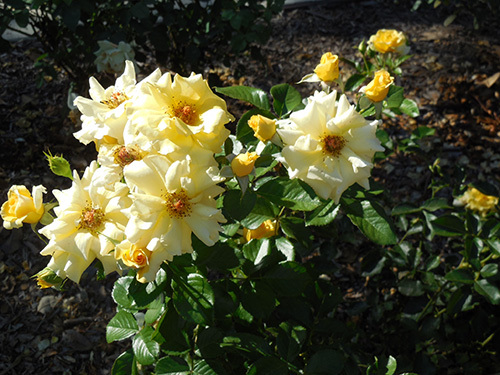 Pasadena Beautiful Foundation members along with the City of Pasadena Parks & Natural Resources crew and Flintridge Preparatory School volunteers have gathered to restore plantings at Singer Park in past years. 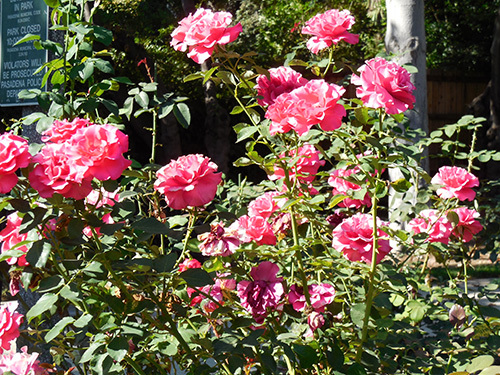 Members of Pasadena Beautiful Foundation, along with City workers and Flintridge Preparatory School volunteers gathered to plant 60 new rosebushes in Singer Park—a special place for Pasadena families dating back over 80 years. 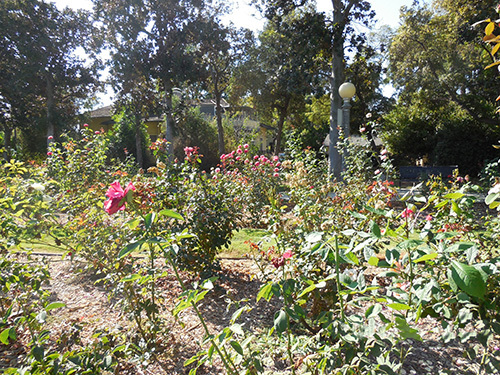 In addition to the roses, planting areas were filled in with brightly colored gazanias and lantana. 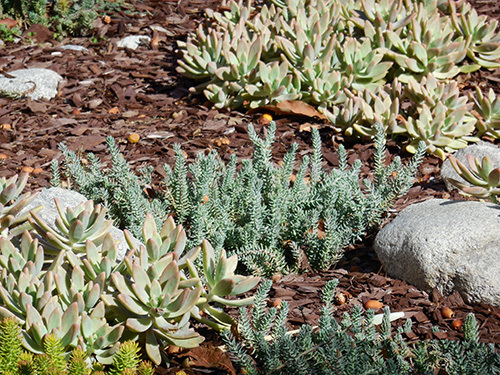 Pasadena Beautiful Day, an annual event, reflects the organization’s ongoing collaboration with the City and local school volunteers as a demonstration of Pasadena Beautiful’s mission to maintain and enhance our city’s urban forest. 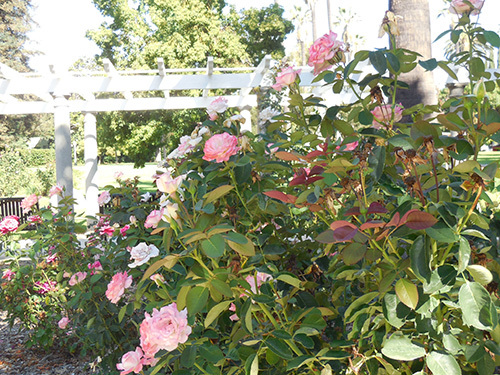 Roses planted at Singer Park in their glory. 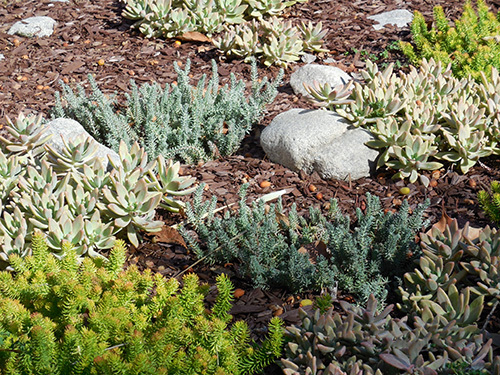 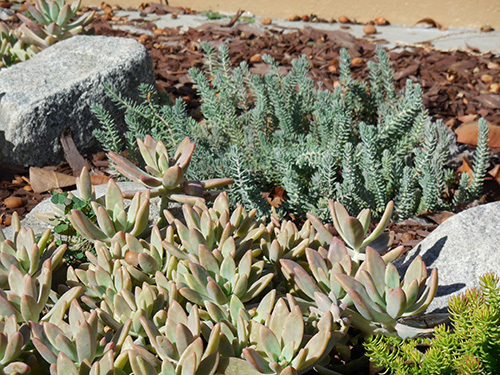 Drought tolerant succulents planted around Singer Park sign.